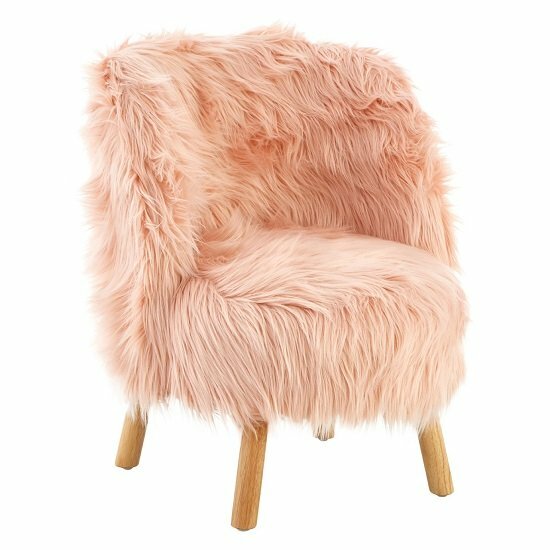 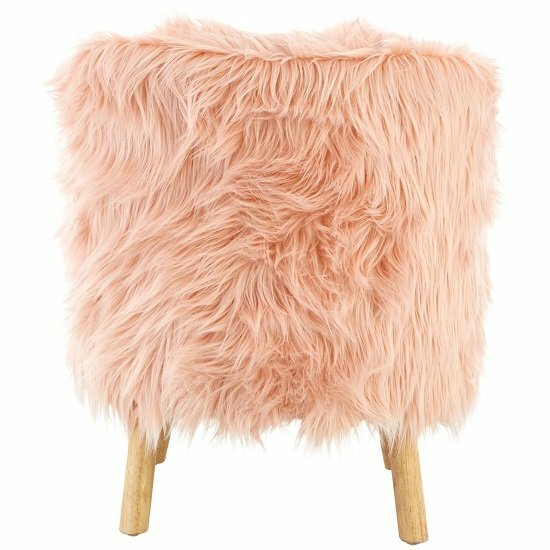 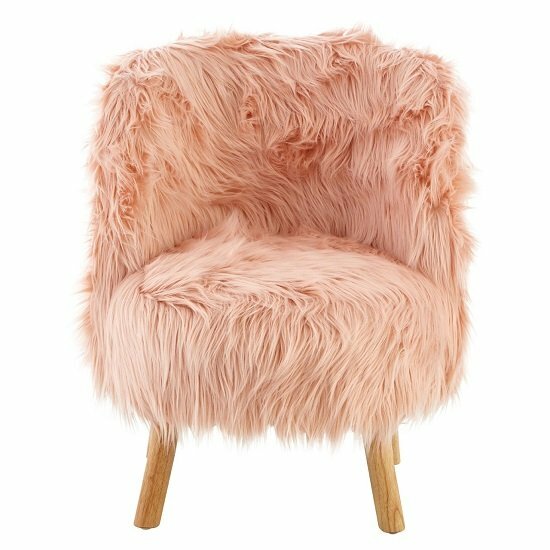 Panton Childrens Chair In Pink Faux Fur With Wooden Legs, this cute looking children's chair makes a fluffy and fabulous accent piece in a bedroom. 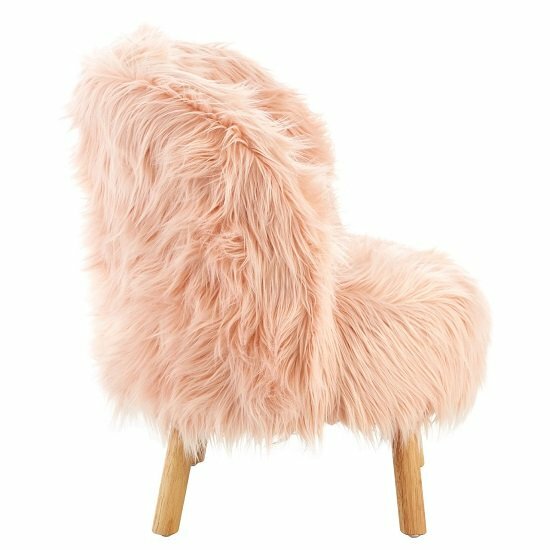 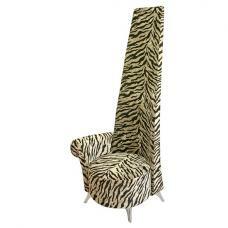 A pile of thick faux fur covers the seat and backrest of this stylish kid's chair. 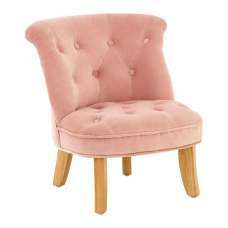 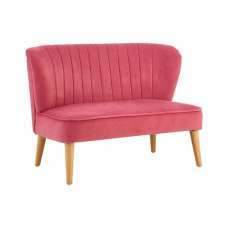 Its light pink colour makes the chair easy to coordinate with pastel-toned décor. 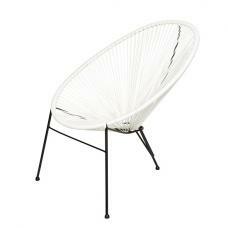 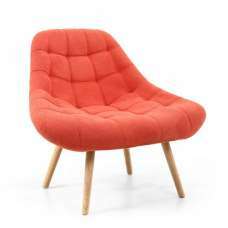 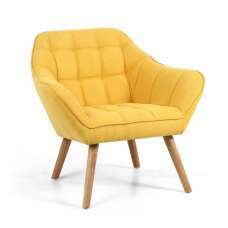 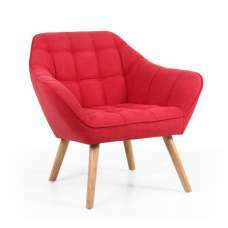 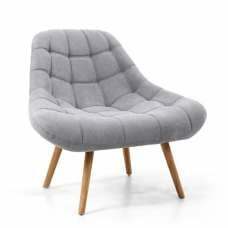 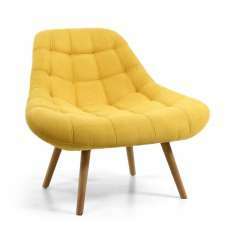 The chair's rounded back and arms complement the curving seat. 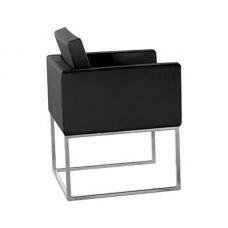 The legs are made from sustainable rubberwood and are positioned at a slight angle. 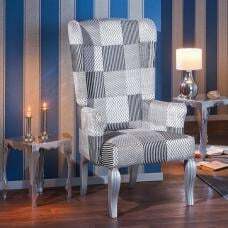 Glides at the feet to prevent flooring from scratches or marks.